"Dear Kate & Bernie - Thank you for showering us with gifts in honor of our wedding! Every boat needs a bosun's chair! We had a lovely month long honeymoon on Cadence. Thank you for helping us with her!" 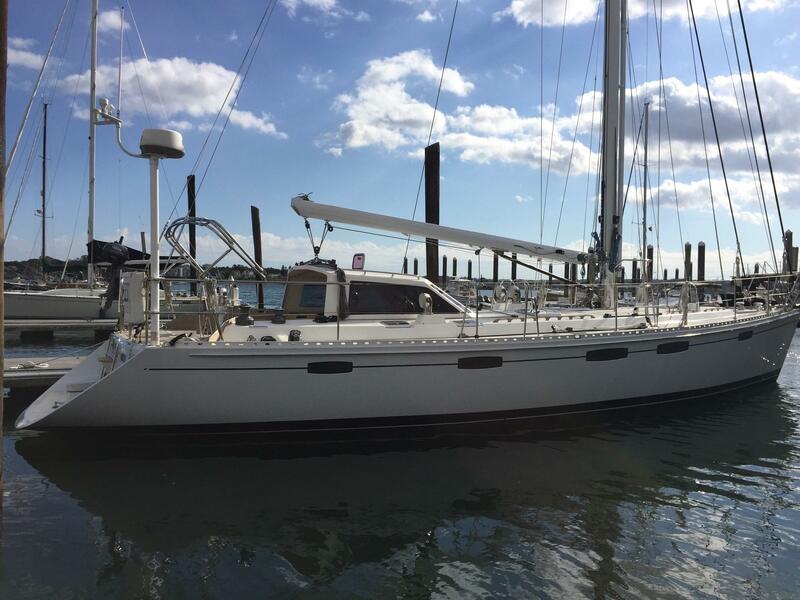 "For the past several years my wife Laura and I have been searching for a ‘new-to-us’ family cruising sailboat. 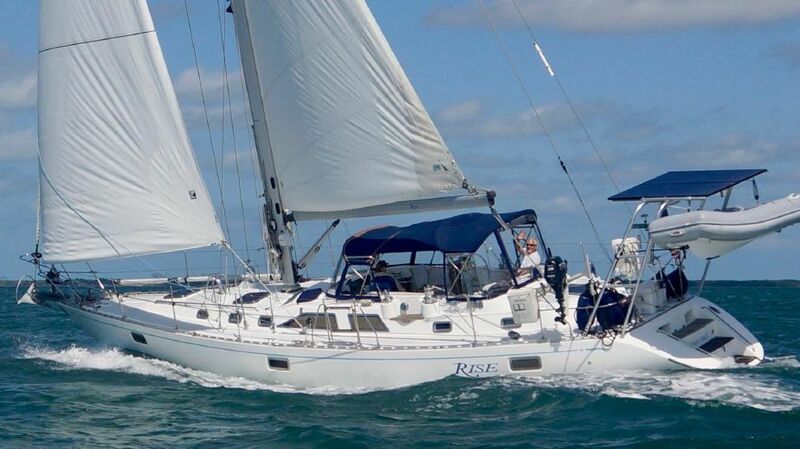 We wanted to upsize from our current Tartan 37 to a somewhat larger vessel that will safely and comfortably take us through the Caribbean, the South Pacific and points beyond. We are experienced blue-water sailors and had spent many days and thousands of driving miles looking at yachts along the east coast. Last July we met Bernie Jakits at his office in Annapolis. Unlike every other yacht broker we have talked with Bernie started out by asking a lot of questions and listening to us very carefully. 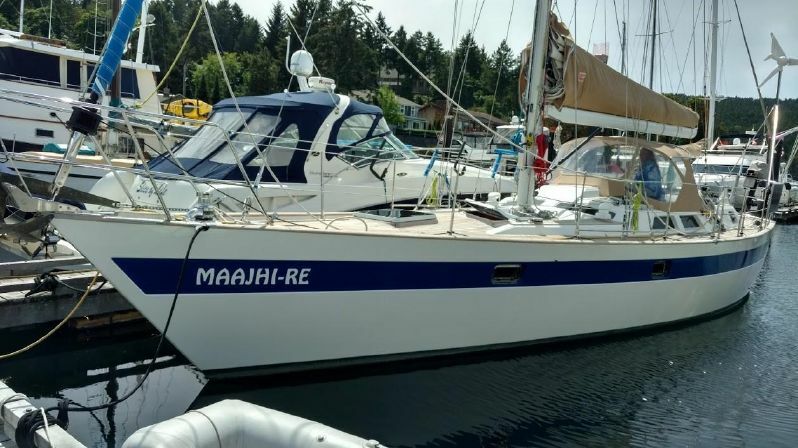 After several hours of discussion and a lot of time on Yachworld he strongly recommended a Norseman 447 laying in Seattle, WA and encouraged us to place a sight-unseen but highly contingent offer on the boat. We were highly skeptical of this approach but trusted Bernie’s judgment. Bernie walked us through the offer process and within a few days we were planning our trip to Seattle. A week later Bernie joined us for three days in Seattle at his own expense. We spent the first day with Bernie aboard Maaji Re. Literally within the first few minutes Laura and I had decided to make the purchase. 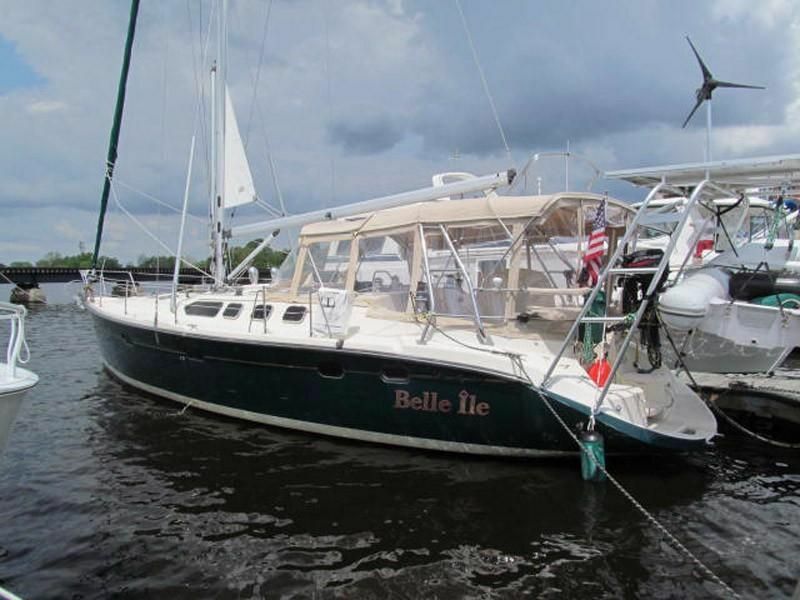 This Norseman 447 is truly a perfect boat for us and she is in almost new condition. Bernie then arranged to fly an outstanding marine surveyor in from Annapolis to survey the boat on our third day in Seattle. So the survey began late in the afternoon on the second day and continued on during the third day. We completed a successful sea-trial with the previous owners and a haul-out to complete the survey that Bernie had arranged. Bernie treated us to dinner that evening where we worked out the final details for our purchase of Maaji Re. During the next week Bernie was a great help making arrangements for me to decommission the vessel for trucking back east. Our experience with Bernie was outstanding and very enjoyable! While a bit unorthodox he went out of his way to listen to us and worked hard to find a boat that meets our needs and was within our budget. He made the entire process easy and went well beyond my expectations, even spending three days with us in Seattle. He continues to be very helpful with details and questions that we have." "I've known Bernie and Kate for quite some time. They're both fun to work with and make buying a boat a fun experience. They know their stuff and most gratifying is that long after the sale they still help out with advice and any type of help needed." "This was our first major boat purchase and it can be a daunting process to say the least. 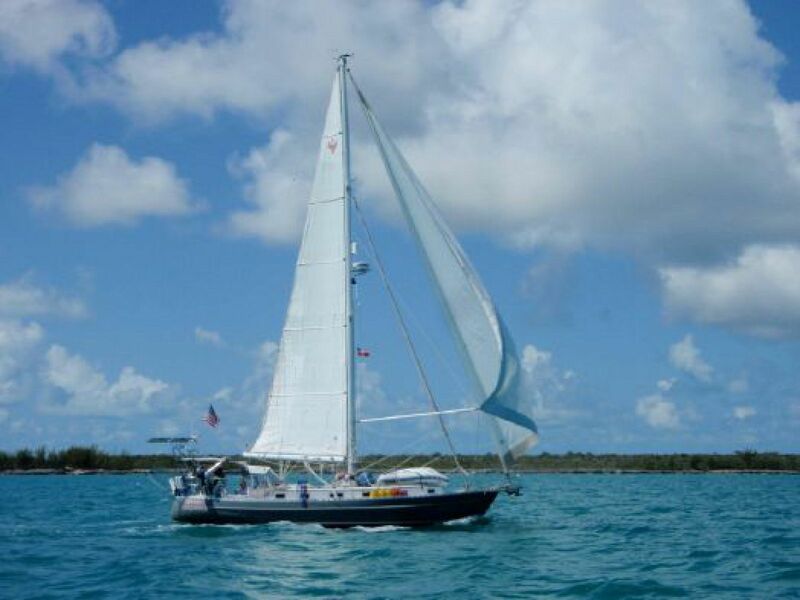 Bernie's industry experience and sailing knowledge gave us the confidence to navigate through the boat buying process with ease. He was there for us day and night to answer questions, and we felt like he made our interest his own. He worked relentlessly to find us exactly the boat we wanted and secured a great deal on it. We couldn't be happier with the outcome! 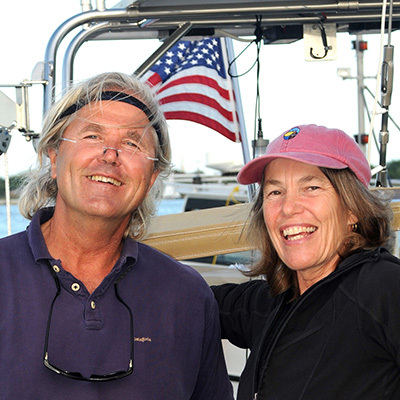 David Walters Yachts also has a very knowledgeable and efficient staff. If you are considering purchasing a boat, look no further. Thanks Bernie!" "Bernie Jakits is like no other person we’ve ever met. We explained what type boat we were interested in and our price range, that was about all we needed to do. He was like a blood hound on a search, and didn’t stop until he found it. Only took him a couple of weeks. Once we decided to buy the boat, DWY did everything necessary to complete the deal. Thank you for what you do."